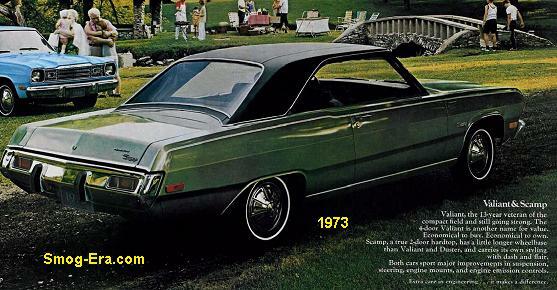 Yes, the Bel Air was still around in 1973. 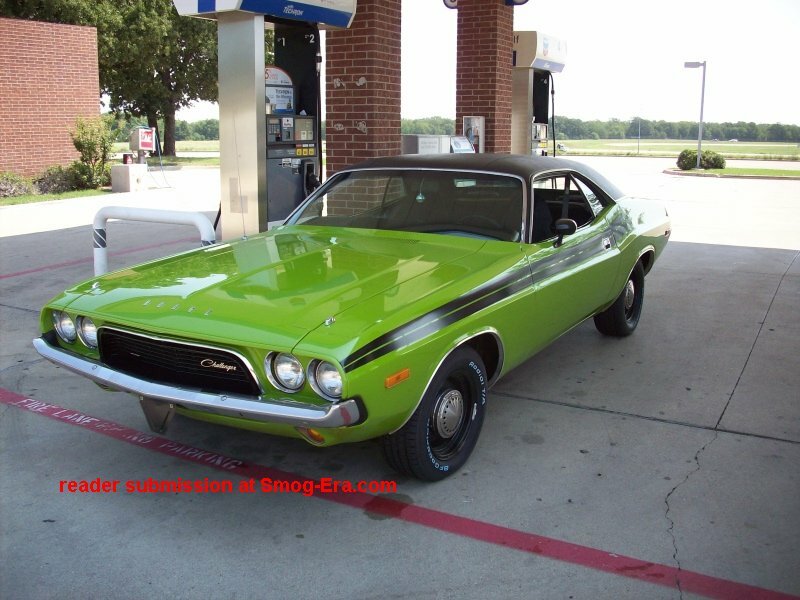 It was Chevrolet’s fleet model during this timeframe but was trimmed slightly better than the old Biscayne. 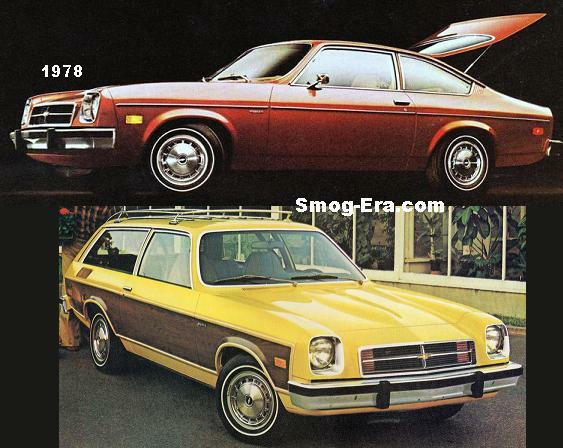 Two body styles were offered, 4-door post sedan and station wagon. The base engine in the sedan was a 250 CID 1bbl I6. 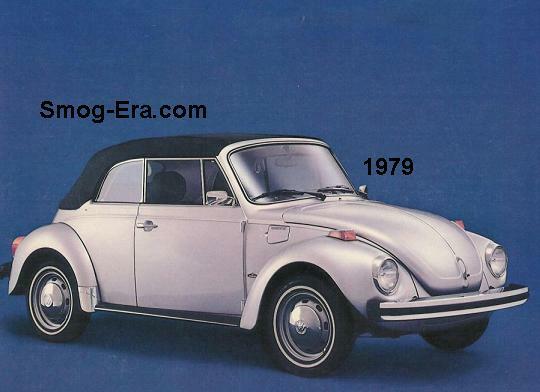 It was backed with the last 3-speed manual ever to be offered in a big car. 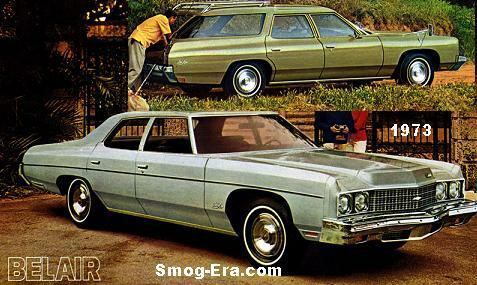 Optional on the sedan and standard on the wagon was a 350 CID 2bbl V8. There was a better-yet engine offered, the 454 CID 4bbl V8 making 245hp, which would move the Bel Air much better than the heavier Caprice. 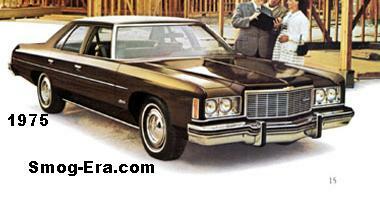 The 1974 Bel Air received the same appearance that the Impala did. The 350 CID 2bbl was now the base engine in the sedan, while the wagon received a 400 CID 4bbl V8 off the line. 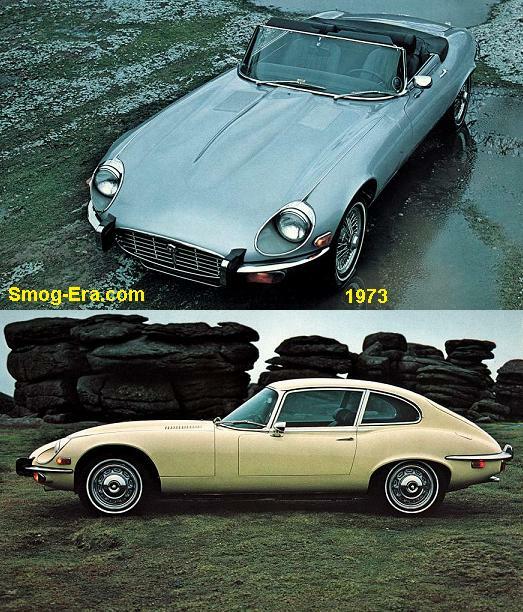 A 350 CID 4bbl and the 400 4bbl were optional in the sedan. Once again, the 454 4bbl V8 was optional on all. The last year for the Bel Air in the U.S. was 1975. For its swan-song, the same engines were kept on the roster. The Bel Air nameplate was resurrected in Canada for a budget based model in 1977. 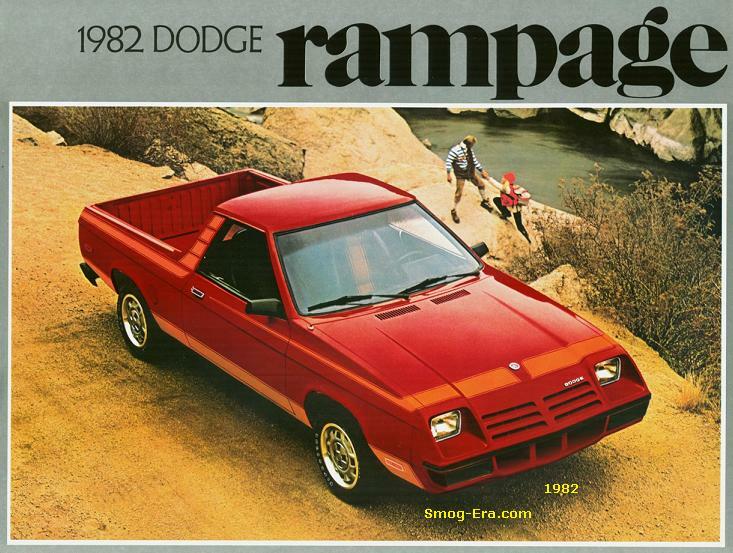 It was still on GM’s B-body platform which was redesigned for this year. The 250 CID 1bbl I6 returned along with a 305 CID 2bbl V8, and the 350 CID 4bbl V8. For 1980, like all big GM cars, Bel Air received slight revisions to lose weight. 1981 was the last model year for the Bel Air. The end.